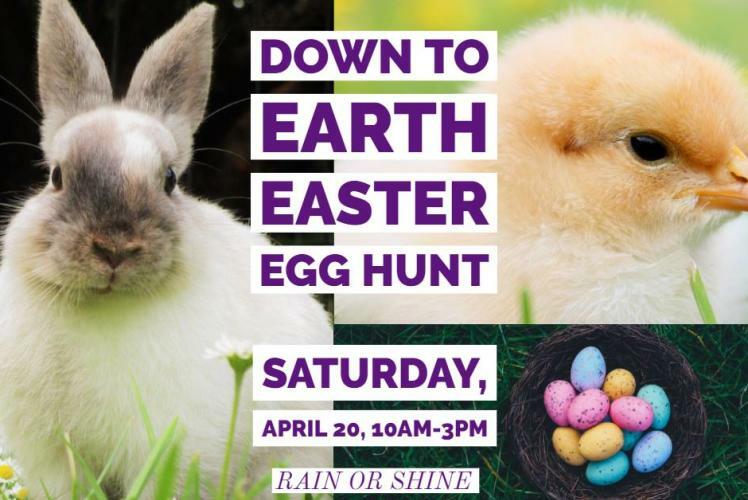 Springtime Family Fun! 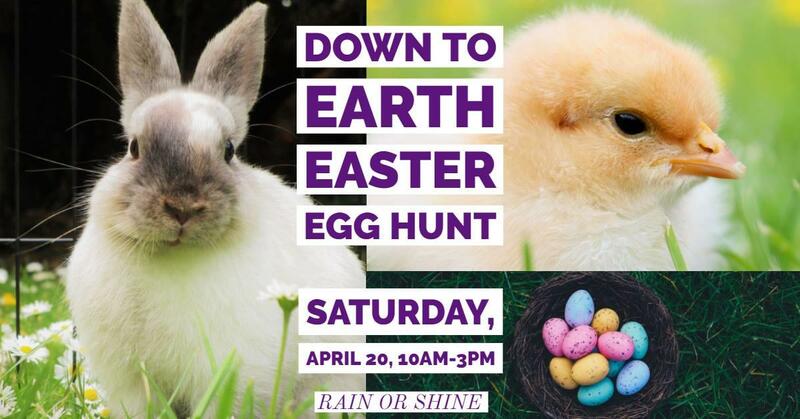 Hundreds of eggs will be hidden throughout the grounds, greenhouse and Garden Shop. Other family activities available throughout the day as well. * Limit 3 eggs per child - please.